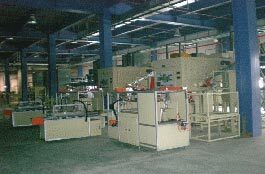 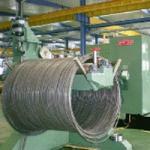 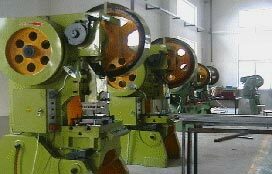 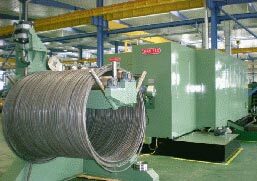 We are backed with state-of-the-art manufacturing unit outfitted with the latest machines and equipment such as Thread Rolling Machines, Turning Centers, Automatic Tapping Machines, CNC Machines, Automatic Machines, Cold Heading Machines, VMC Machines. 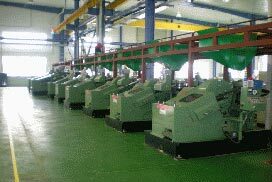 Our manufacturing unit has the capacity of producing 15, 00,000 fasteners in various designs and dimensions on monthly basis. 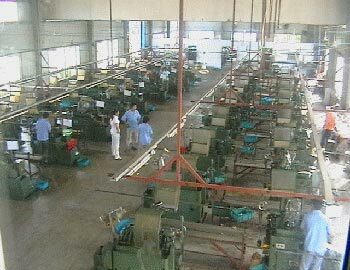 The entire production process is overlooked by the team of qualified engineers, designers, quality analysts, supervisors, etc. 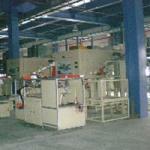 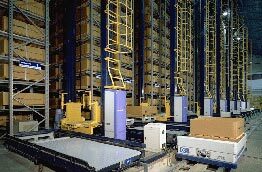 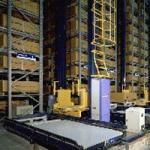 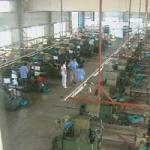 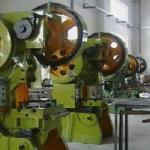 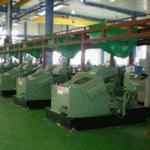 We also possess spacious warehouse with highly optimized storage facilities.